Indigenous cultivars are a heritage to be jealously preserved. They are the ones who tell the essence of our region and to faithfully report the stories of taste that have changed over the centuries. 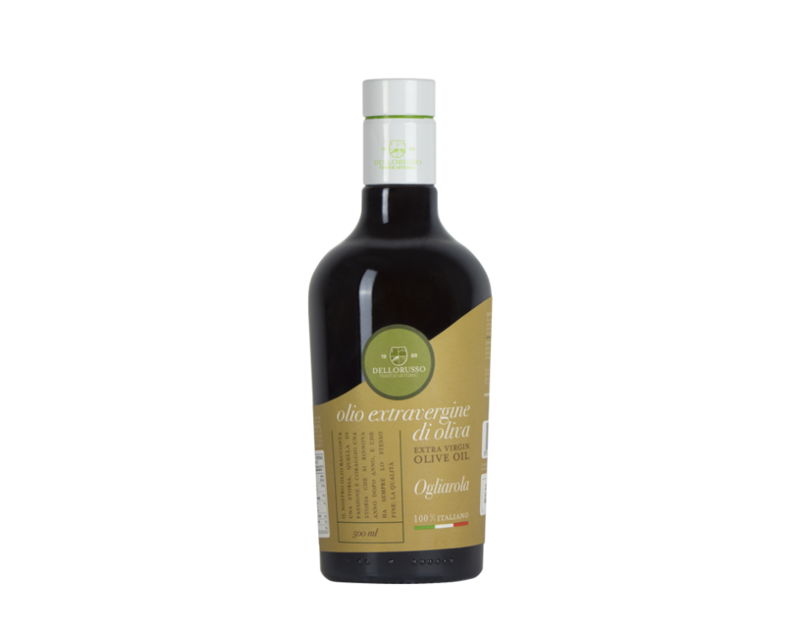 In our small way we participate in this narration and we do it by creating oils from the cultivars of Coratina and Ogliarola, the historical varieties of our territorial area. Coratina, an icon of the territory par excellence, is known for its impressive profile on the pal-ate. 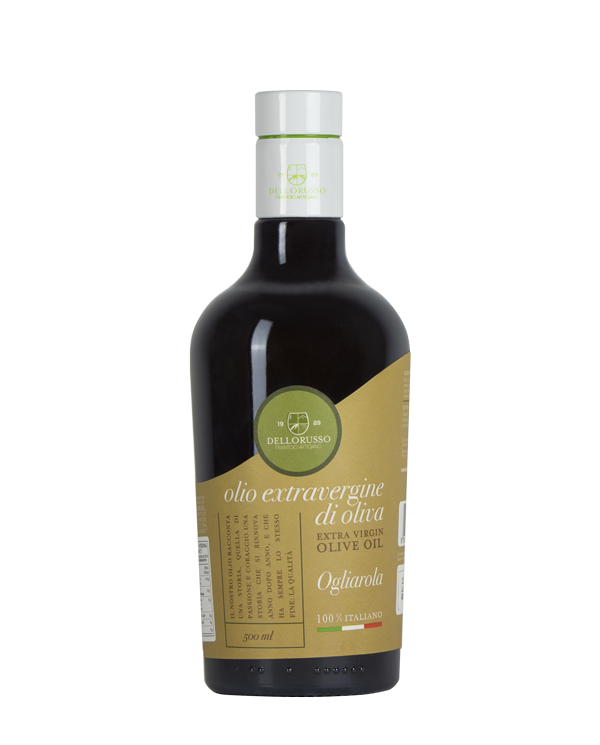 The resulting oil is particularly green with golden hues and aromatic notes of intense fruity and spicy aftertaste, aspects that denote a very high concentration of polyphenols, very powerful antioxidants. Ogliarola is another typical cultivar of the Apulian territory. Its balanced softness makes it much loved and its versatility explains its regional spread. The resulting oil has a golden yel-low color with faint green reflections and an average delicate flavor that recalls he almond.